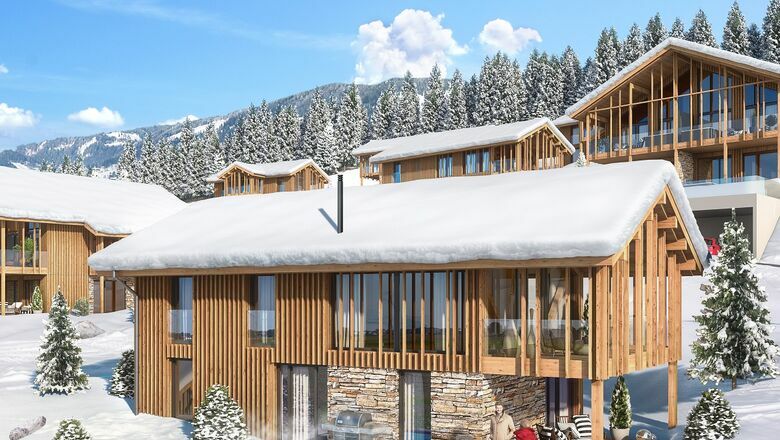 The €51-million Bergresort Hauser Kaibling in Haus im Ennstal in Prenner valley broke ground on 2nd October 2018. 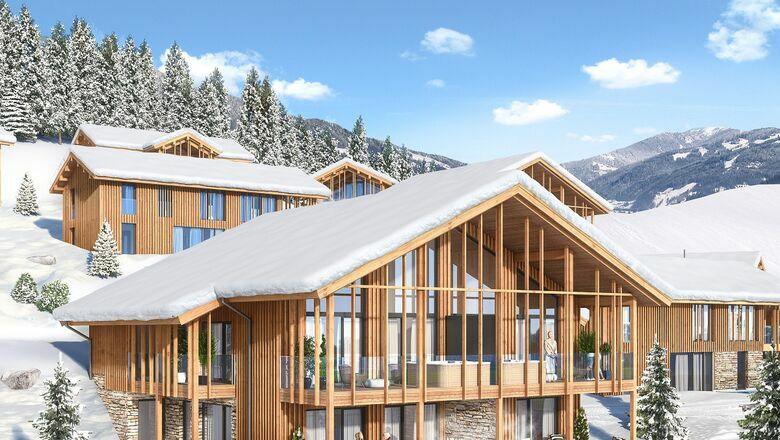 The deluxe slope-side vacation facility with 36 premium chalets and 30 suites will be a new regional landmark that will once again put Haus im Ennstal village and Hauser Kaibling on the map as a leading destination in Schladming Dachstein. 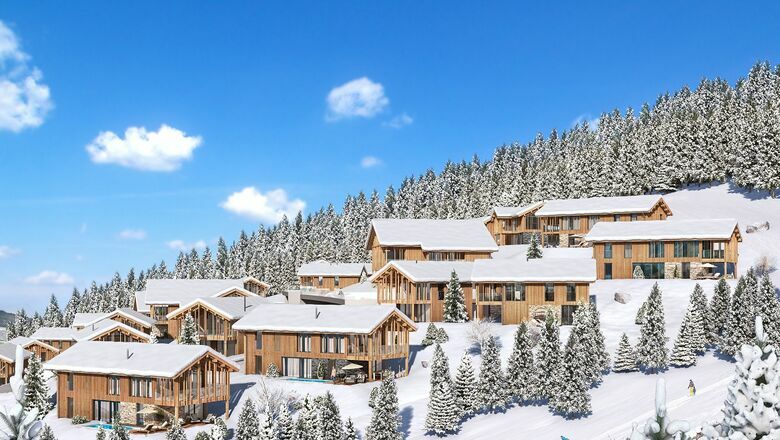 The premium facility channels alpine charm in its 66 units. 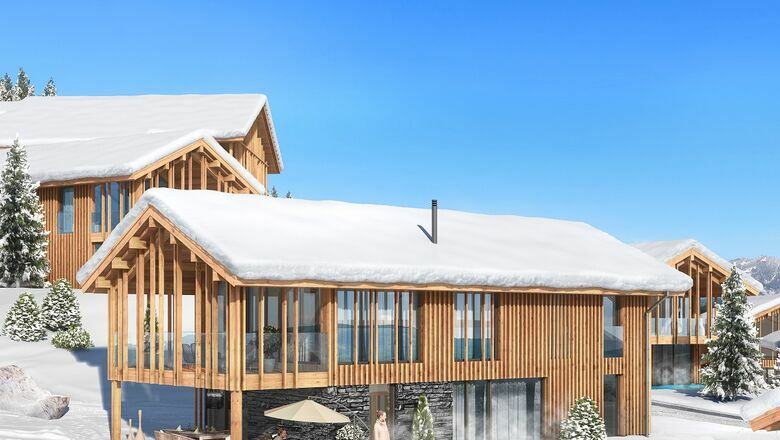 The luxury apartments and sizeable villas, each with a private spa including a Finnish sauna and pool, ensure Bergresort Hauser Kaibling delivers the ultimate in ski-in/ski-out luxury directly on the Prenner Valley Run. 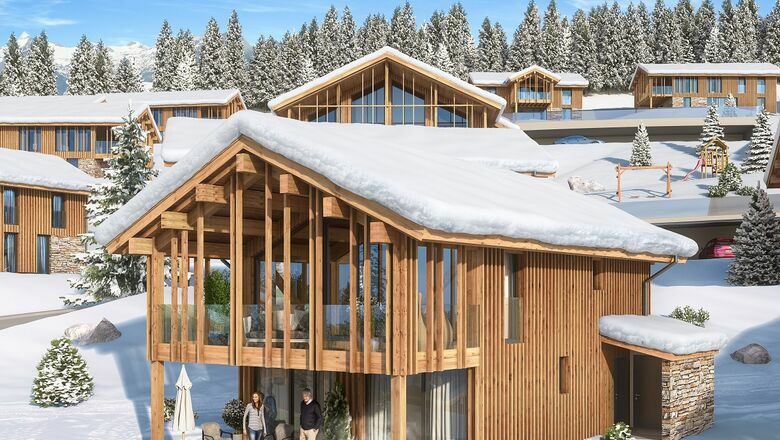 The Bergresort Hauser Kaibling will open in winter 2019/20. Questions about the Bergresort Hauser Kaibling? 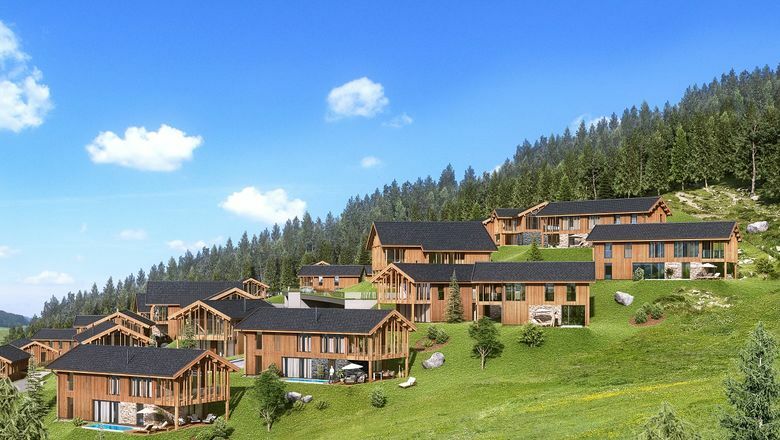 Bergresort Hauser Kaibling bookings: more information soon!